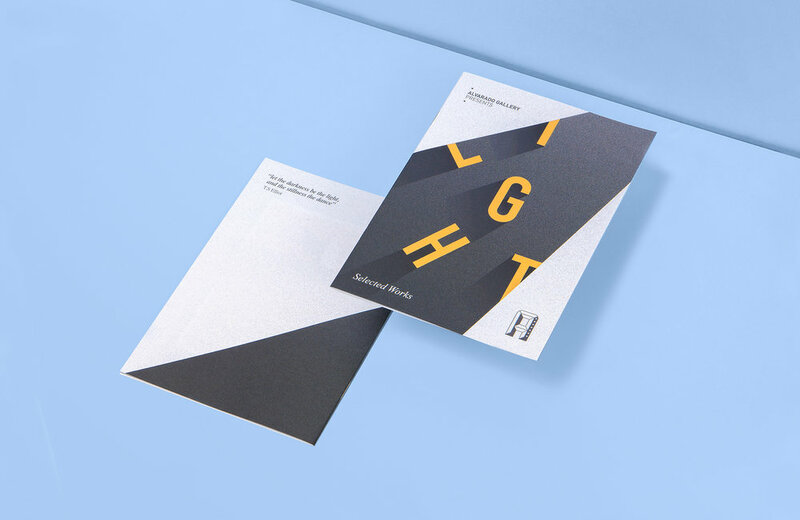 Light — All Works Co.
Alvarado Gallery's third show Light, invited artists, designers & illustrators to create a work based around the theme of light. We were commisioned with creating a graphic that would drive the campaign for the show. Based on T.S. 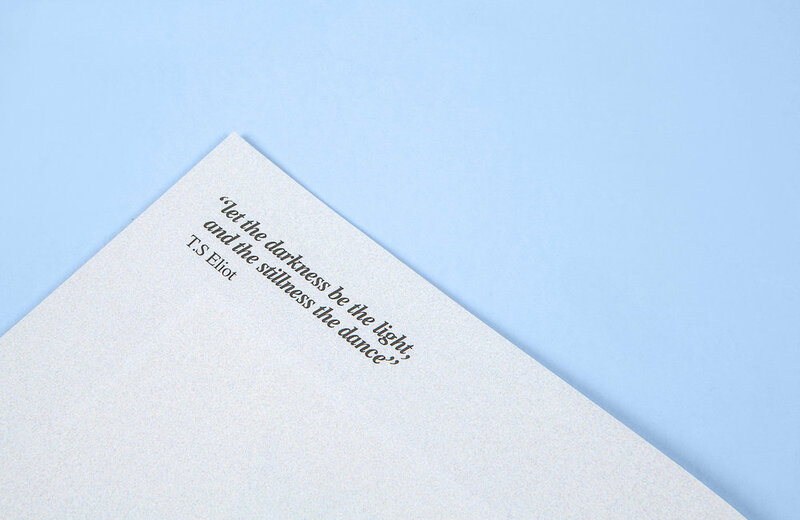 Eliot's quote, 'let the darkness be the light, and the stillness the dance', the dark colour highlights the title, whilst the letters instil a sense of movement. 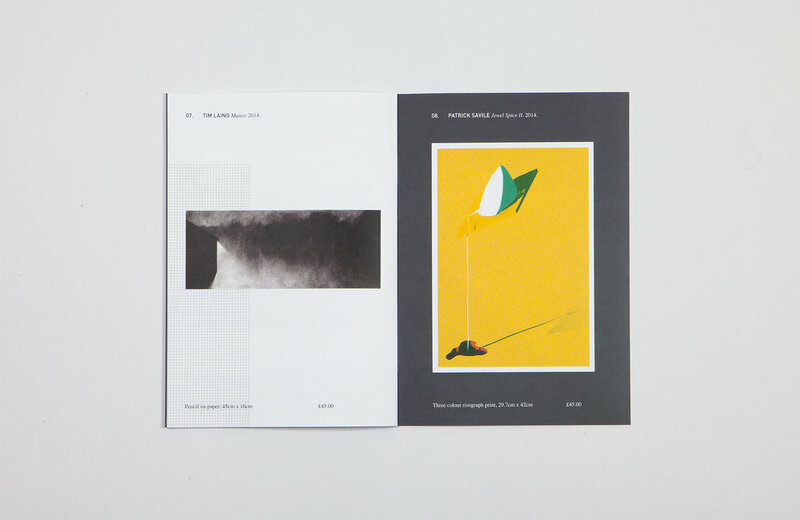 The deliverables for the campaign included an exhibition catalogue, promotional postcards and posters, a fully responsive microsite and the environmental graphics for the show.